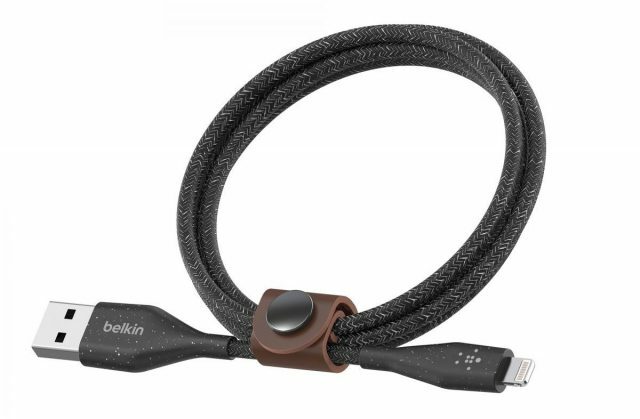 For this year’s CES, Belkin released a wide selection of products under its various international brands – Belkin, Linksys, Wemo and Phyn – all brands owned by Foxconn Interconnect Technology. 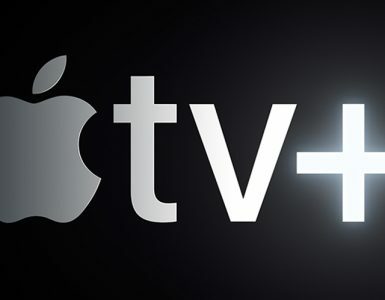 From headphones with a lightning connector, to highly durable charging cables to enhanced WIFI routers, there will definitely be something for you to use regardless of whether you use Apple’s Homekit or Amazon’s Alexa. 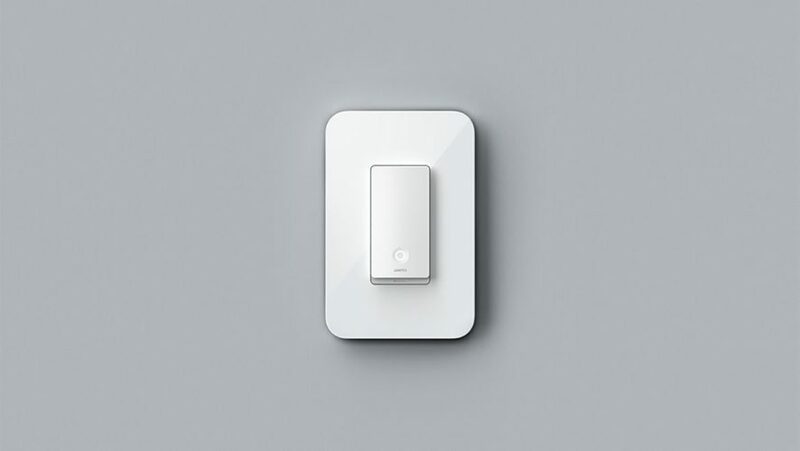 Right off the bat, Belkin Wemo announced their new lineup of Wemo Light Switches – complete with native Apple Homekit compatibility – for 2019. With their software updates, home users no longer need to use the Wemo Bridge add-on to control Wemo’s smart plugs and dimmers. 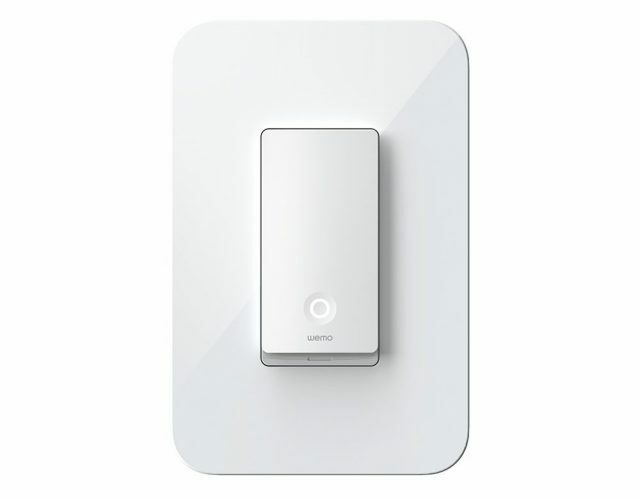 The Wemo Light Switches will come with an updated design and customers will have the option of choosing either single-pole or 3-way. The light switch will also allow you to control your home lighting from almost anywhere, by using your phone or voice, via Siri. 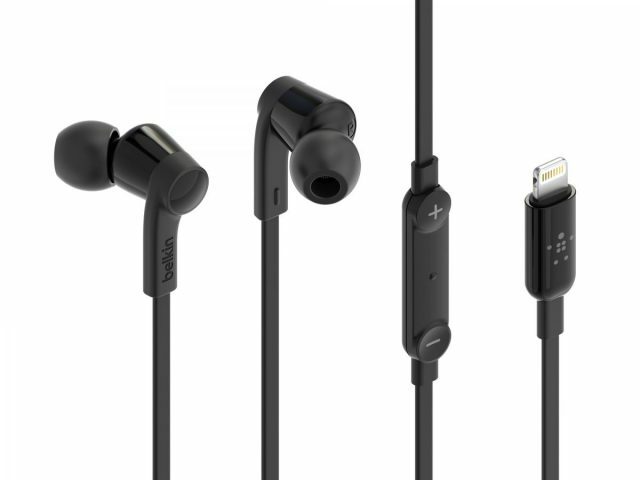 Belkin also announced their new RockStar in-ear Lightning headphones which according to Belkin, is enhanced to improve durability, and will be released in Summer this year. Now you will not have to worry about losing that tiny lightning adaptor when you just want to music. 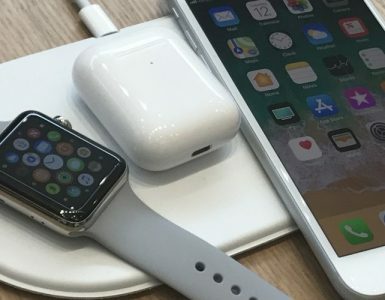 A USB-C version of the same product will be released later this year. They are also releasing a series of Boost Charge lightning and USB-C cables which come are redesigned to maximise durability and strength. They also come with a leather strap that helps with organisation of your cables to prevent tangles. It is 2019 and the need for strong WiFi is bigger than ever, especially in smart homes. 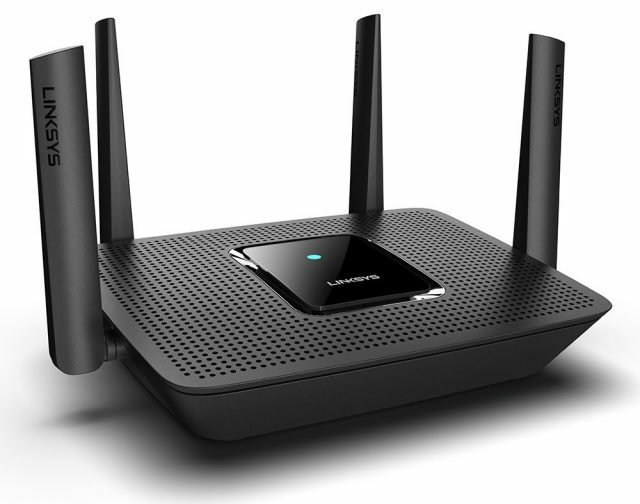 Here to deliver is Linksys, back with their Max Stream AC2200 Tri-Band Mesh Wireless Router – which you can now get on Amazon. The router will come with Tri-Band WiFi and MU-MIMO technology that is able to deliver WiFi speeds up to 2.2Gbps. You can also add a Velop mesh WiFi node anywhere in your house to increase the router’s coverage. Velop Tri-Band users will also be able to subscribe to Linksys Shield, a premium service that lets you block unwanted content and provides you with an additional layer of protection for your devices. Other devices that were announced include the Phyn Smart Water Assistant that helps to monitor your whole home for water leaks. Once a leak is detected, it will automatically shut off the main water supply to prevent costly damages. Homeowners can also now use Alexa to provide updates on their water usage and to turn their water on and off using Phyn Plus’ shutoff valve. 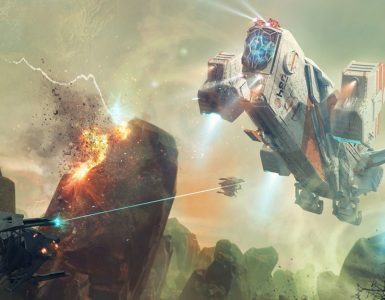 Check out our other CES 2019 stories, from Samsung TVs, Sony PlayStation VR, Google Assistant, Lenovo, Sony, Asus, LG Monitors. Razer, LG Rollable OLED TV, and Sony 8K TVs. TMNT Movie Gets Rebooted Again – After Only 3 Years! Free Themed LEGO Sets With Select Purchases – Just In Time For Chinese New Year!